Building Lots in Lakeside School District! Looking for a great lot to build on in Lakeside School District? Well, look no further! 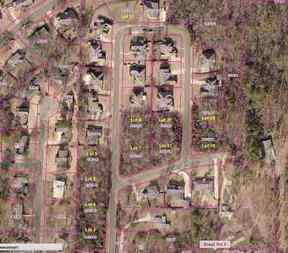 Come see these great lots in High Meadow Estates and your search will be over. 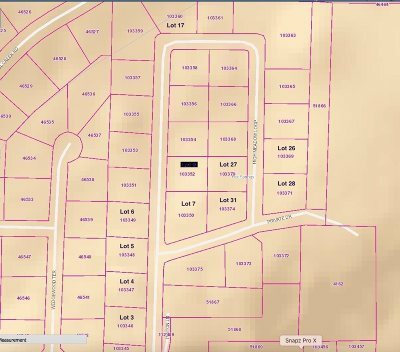 Restricted subdivision with curb & gutter streets & all underground utilities. Area of lovely homes. Minimum square footage 1900 - site-built homes only. 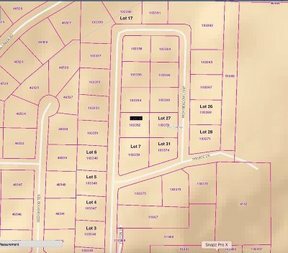 Eleven (11) lots available - each for $27,500.